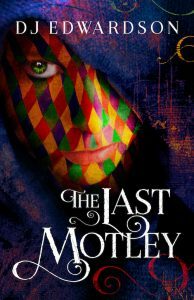 The Last Motley has arrived! And you don’t want to miss this. I love Books. I love Treasure Hunts. I love Authors and Giveaways and Meeting New People! To celebrate the book’s release the digital version is being offered at the special discounted price of 99 cents, now through February 17th, 2018. 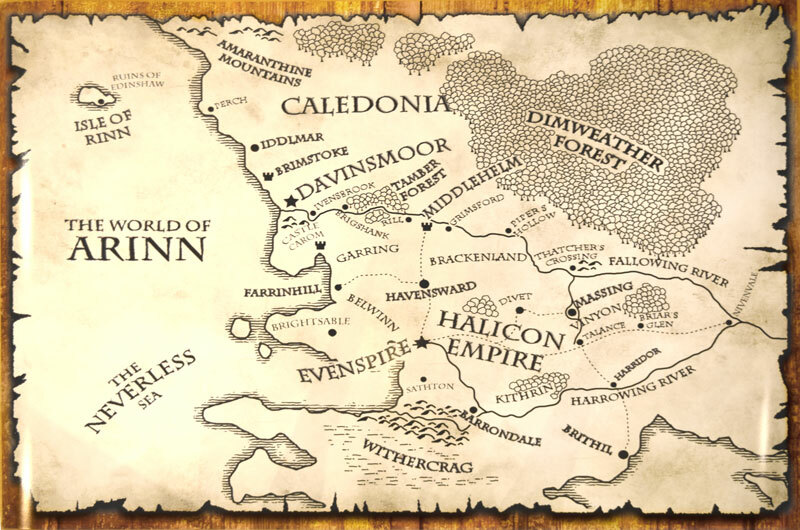 In addition, you’re invited to come along on a virtual treasure hunt visiting some of the places featured in the novel. To help you along your journey, we’re giving away a few prizes, too. So how ’bout them apples? This tiny river town has little to offer in the way of industry or services. It exists merely as a place for weary river travelers to dock for the night. Many choose to sleep on their boats rather than venture ashore. Most of the houses are flimsy wooden affairs with broken roof tiles and at least one boarded up window. There is no proper inn to speak of. Lying on the northern side of the Fallowing, it is beyond the the protection of the emperor and the Brigshankers seem to prefer it that way. The few carpenters and fishermen who live here make a decent enough living and are not in any hurry to see any of their meager wealth fo to fill the emperor’s coffers. One would think bandits or the wildmen to the north might be a problem, but apparently Brigshank is too poor for either group to bother with. Or it could be that the residents have ties to one or both of those groups that outsiders are unaware of. Whatever the case, Brigshank remains a forgotten little rundown village and the residents intend to keep it that way. There is a separate giveaway for the truly dedicated treasure hunters among you. All you have to do is collect ALL TWELVE location names on the tour (e.g. 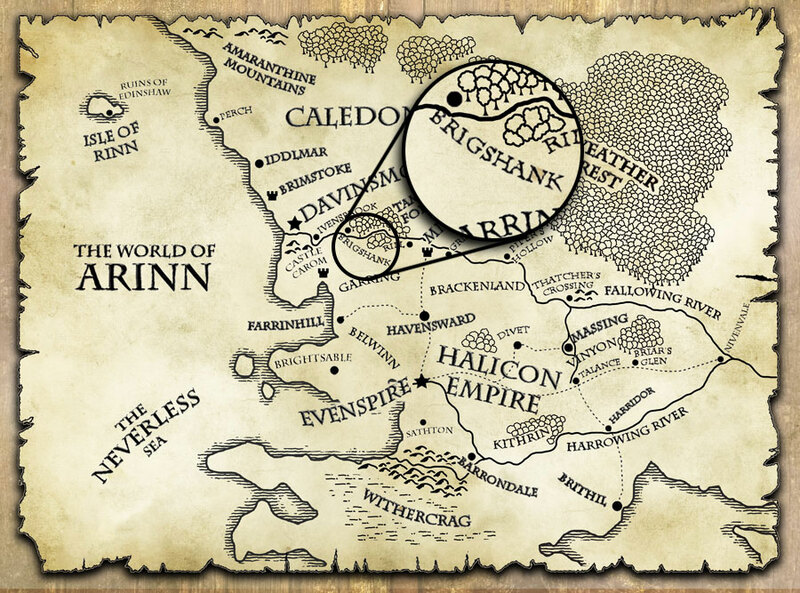 if this were for Middle-earth the answers might be Rivendell, The Shire, Mordor, Gondor, etc – basically we’re looking for the names of the places featured on each of the maps at every stop). Previous post16 Things you (probably) didn’t know about…L.M. Nelson, Author. Next post17 things you (probably) didn’t know about author Darlene Foster. Things are. Getting excited for the writing contest and trying to get all my ducks in row! How’s things with you?